Well, that wasn't necessarily the case, but to some extent, it did have some truth. If you've ever sat in the audience of a musical, you typically do remember the grand opening number with all of the cast members on stage, and the show-stopping finale with a concluding high note by the lead character. Ah- the crowd goes wild! Last week I gave you a list of engaging ways to begin your lessons. Did you miss that post? You can check it out here. I also believe that how you end your lesson is just as important as how you start your lesson. (and of course, the middle of your lesson matters, too!) You don't want to go through all that work of planning an amazing lesson only to end it with "Ok, put your books away, time to get ready for lunch!" So, today, like last week, I'm going to attempt to give you some show-stopping ways to end your lesson on a high note! 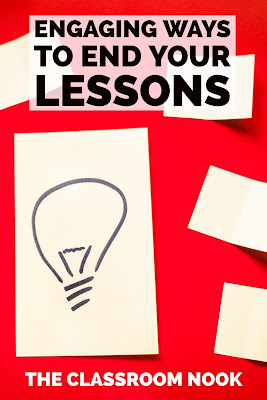 60 Second Challenge: After you end your lesson, challenge a student to speak about what they learned during your lesson for a whole minute (or 30 seconds if you have less time). Involve more of the class by having them do this with a partner. As partners share, you can walk around and jot down what you hear your students saying and then share those ideas with the class as a final review. Do the Hive-Five Hustle: (adapted from here) Have students stand up and spread throughout the room. Play the song "Do the Hustle". While the song is playing, students hustle/dance around the room to find a partner. Stop the music abruptly (like you would if you were playing musical chairs) and have students quickly find a partner to "high-five." This is their hustle-buddy. Give students a question to discuss, based on your lesson. When students have had a few moments to answer your question, start playing the music again and have them hustle to another person and a different questions. Repeat for as long as time allows. Show What You Know! This is a quick way to check for understanding. I talk about how this works in great detail in this post, but basically, students have a set of cue cards with several answers on it. You ask them a question and students put their finger over the right answer on their card to show you. You can snag a set of already prepped cards here! 5 Words Or Less: Challenge several students to sum up your lesson in 5 words or less. 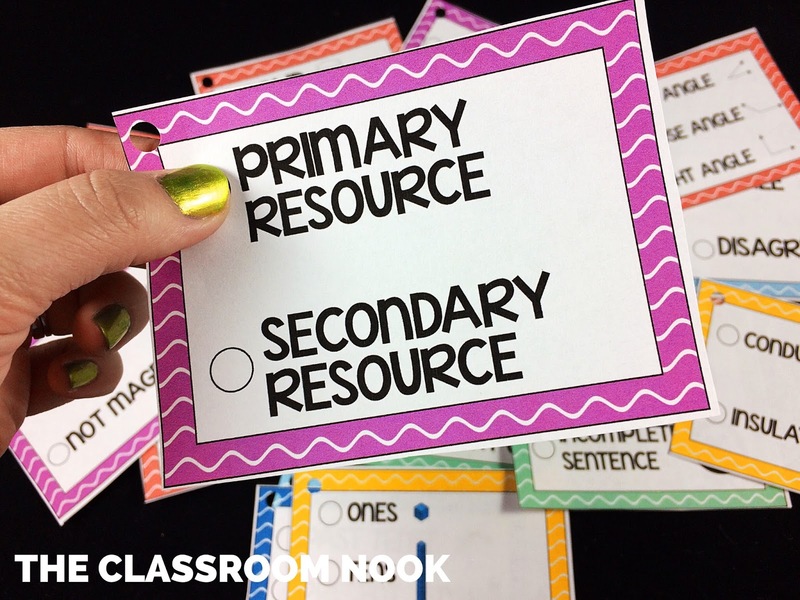 This activity really makes students think carefully about the words they use and forces them to choose the most important key words from your lesson to best summarize what they learned. What "Stuck" With You Today: This is a great lesson ender as well as a great day-ender. 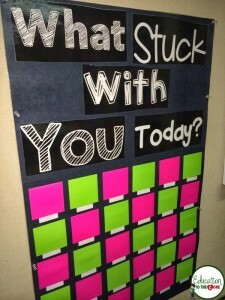 Students use a post-it note to write down one thing that "stuck" with them from the lesson. Exit Gallery Walk: Have students create a quick visual representation of what they learned (illustration, word cloud...etc...) and post their visuals around the room. Students can then walk around the room and comment and ask questions about each student's visual. Give students a time limit for creating their visual. For example, you can explain to students that they have 5 minutes to create a visual to represent the lesson. No need to worry about crayons or markers. Easy sketches will do! Be the Teacher: Invite students to reteach the key points everyone should have learned during the lesson to the rest of the class. Exit Slips: Using a slip of paper, students answer an essential question, ask for clarification, or record a thought about the day's lesson. These slips are then turned in to the teacher to be reviewed. These exit slips make great lesson starters for the next day. 3-2-1: Have students write or discuss 3 things they learned, 2 questions they have, and one "AH-HA" moment from the lesson. 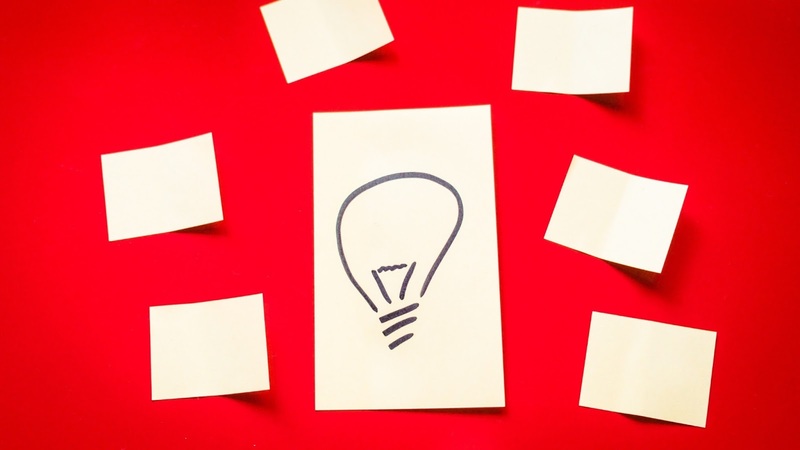 Don't forget to check out these engaging ways to begin your lessons as well!